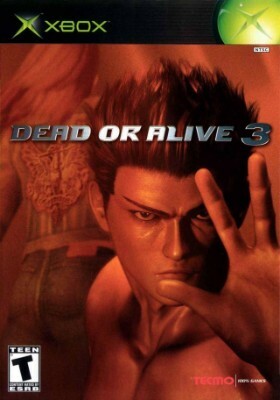 Dead or Alive 3 In Case! (Original Microsoft Xbox) Rare! Free Shipping!